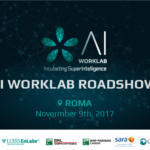 LUISS ENLABS | Startup Accelerator: the Call is Open! 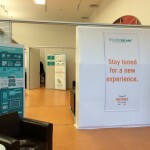 The five months program will start in June. It will be tough and stressful. Determination and toughness are therfore a must. We know your idea is your little baby and that it is not easy to accept someone criticizing it or changing it. That is why you should be loving it enough to fight for it but flexible enough to modify it for better results. If selected, you will have the chance to work in our beautiful headquarter in the center of Rome, at Termini station. 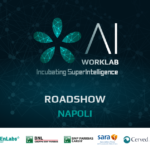 During the stay at LUISS ENLABS, accelerated startups are required to follow an XPM approach with two weeks sprints and regular business checks. Early detection of any kind of problem can hinder the startup development and find solutions for it. You will be provided with 60k investment of which 30k cash and top notch network of more than fifty advisors. Two of them will be assaigned to your startup. They will be at your disposal as consultant and mentors. Events are an other key part of our acceleration program. A calendar of a vast array of events is continuously generated by our event experts. Events can involve both seminars, especially on project management, and open events, organized in order to make startups learn from recognized experts. This is the occasion to meet the people in charge of scouting new solutions for big companies. 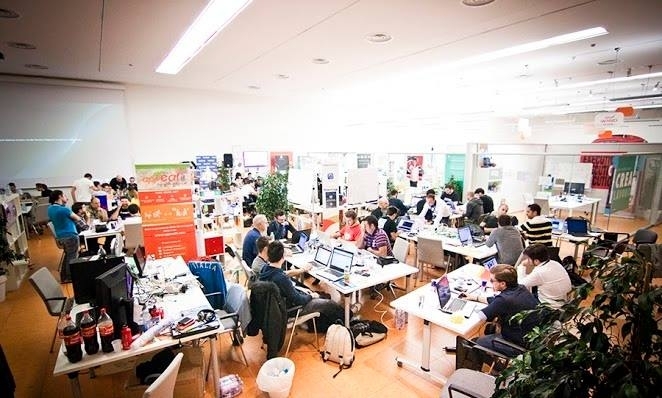 Moreover, hackathon and technical showcases will give the startup the opportunity to network with their peers and finding new talents to hire. Finally, accelerated startups might be required to spend a few weeks in one of the international accelerators part of our partner network; it is a terrific opportunity to meet diverse people, discover new approaches, broaden business networks and get in touch with new investors. 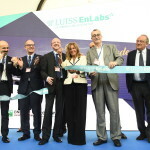 LUISS ENLABS acceleration program ends with an Investor Day, an impressive event with venture capitalists, business angels, venture funds, big companies and M&A consultants gathered in the same place with journalists, media and, of course, startup experts. Each accelerated startup has the opportunity to give its seven minutes investor pitch to the audience, followed by a 15 minutes Q&A session. At the end, a relaxing networking time give our startups the opportunity to get in touch with those interested in the projects and plan the follow up activities. 100% of the startups of the last program got an investment follow on! What are you waiting for? Apply now!